The e-commerce giant said it had emailed customers out of an abundance of caution, although it was unclear how many accounts were affected. Amazon said Wednesday it had inadvertently disclosed the names and email addresses of some customers because of what the e-commerce giant described as a technical error. The company did not elaborate on what led to the error, but said the issue had been fixed and that the incident was not a breach of its website or any of its systems. "We have fixed the issue and informed customers who may have been impacted," an Amazon spokesperson said in a statement. Amazon said it had emailed customers out of an abundance of caution, although it was unclear how many accounts were affected. The company did not answer questions as to what the technical error was, how long the information was exposed for and who may have had access to the names and emails. Customers shared screenshots Wednesday on social media of the email that Amazon sent them. "We're contacting you to let you know that our website inadvertently disclosed your email due to a technical error," according to the screenshots. "This is not a result of anything you have done, and there is no need for you to change your password or take any other action," the email said. The disclosures come just ahead of the major shopping blitz of Black Friday and more than a month after a separate incident in which Amazon sent an email to some users saying their email addresses had been exposed. An Amazon employee had been terminated over disclosing email addresses to third-party sellers, the company said in October. 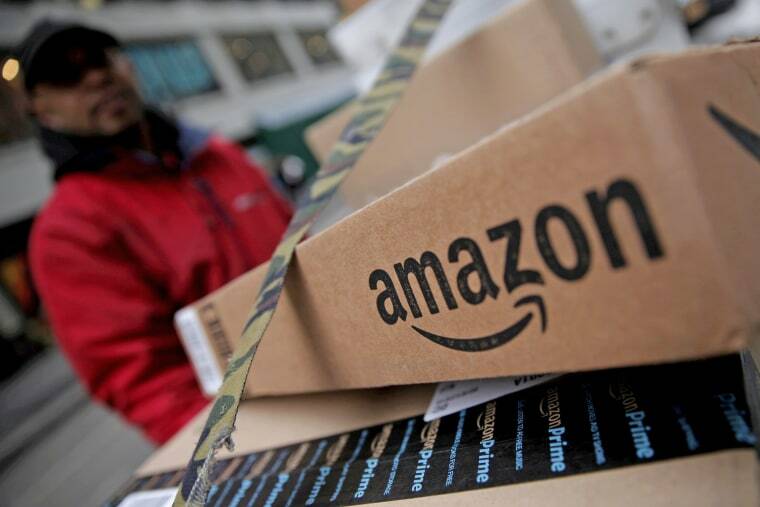 "We are writing to let you know that your email address was disclosed by an Amazon employee to a third-party seller on our website in violation of our policies," Amazon Customer Service had said. "As a result, the employee has been terminated and we are supporting law enforcement in their prosecution." The email added that the third-party seller was blocked from the website and the disclosure was not a result of anything customers had done, and there was no need to take action.